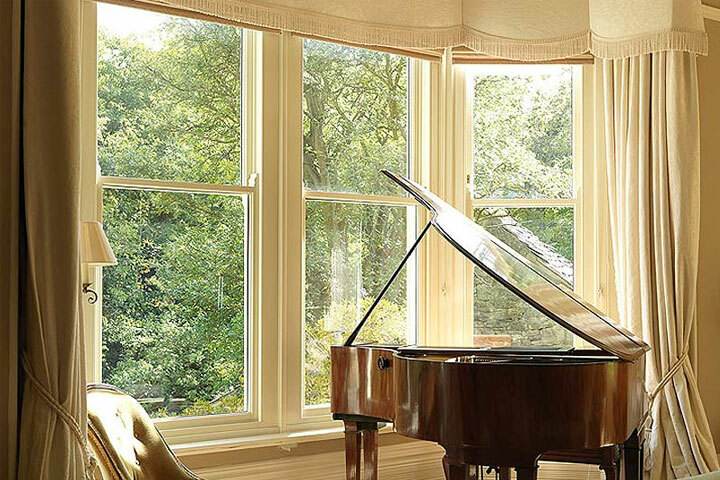 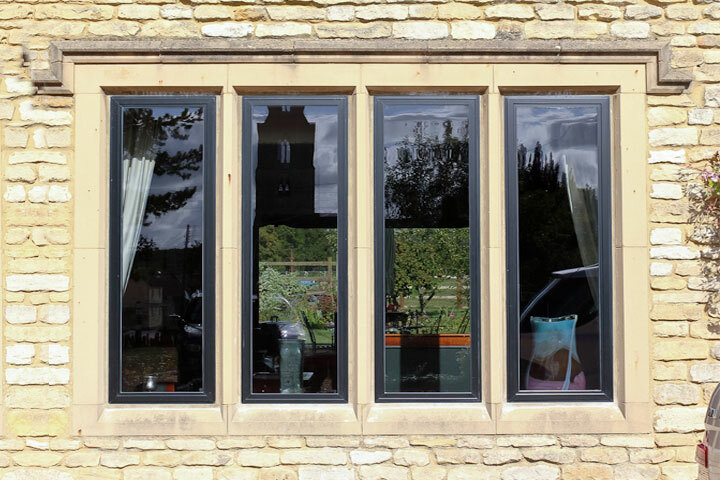 Double and Triple glazed Windows specialists covering Surrey and Kent in South London. 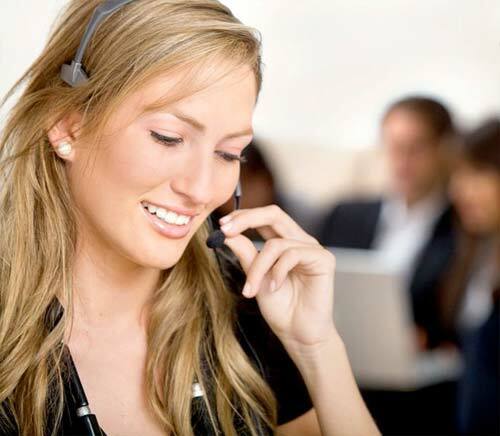 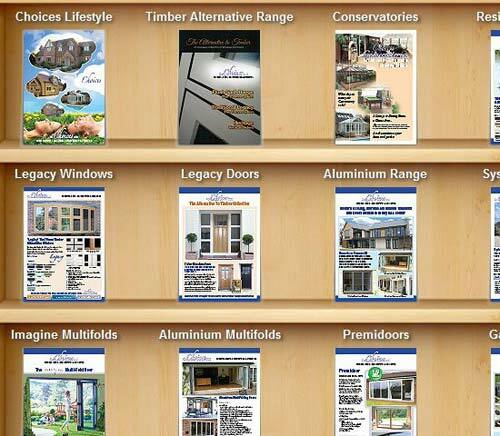 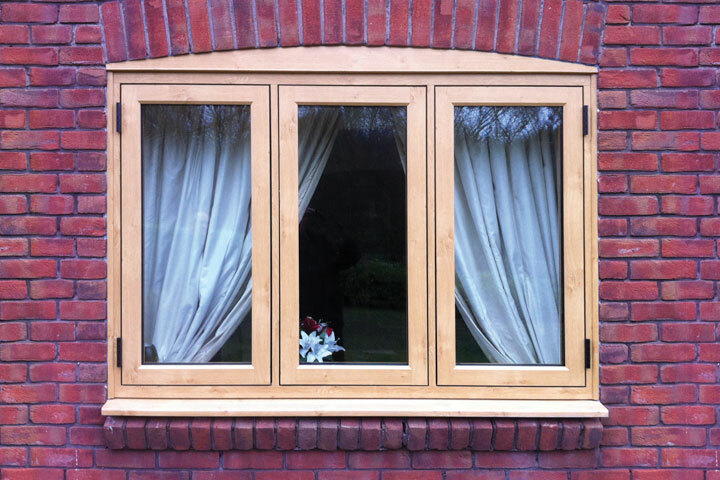 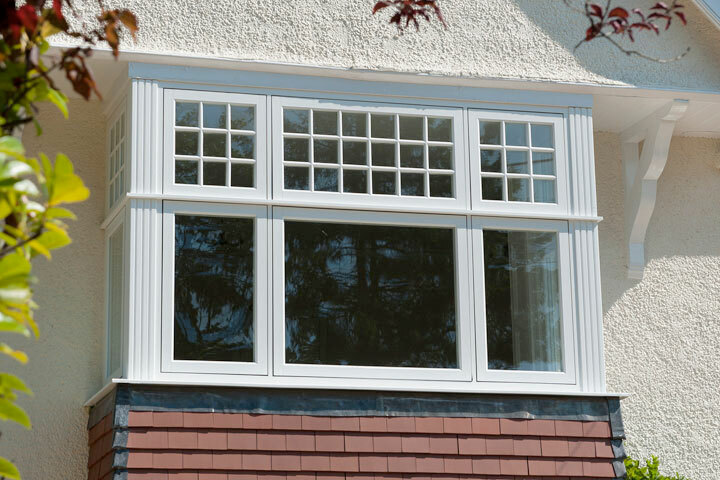 ABCO Doors and Windows Ltd provide ‘Choices’ brand quality triple and double glazed windows to homes and businesses situated in Kent and surrounding areas. 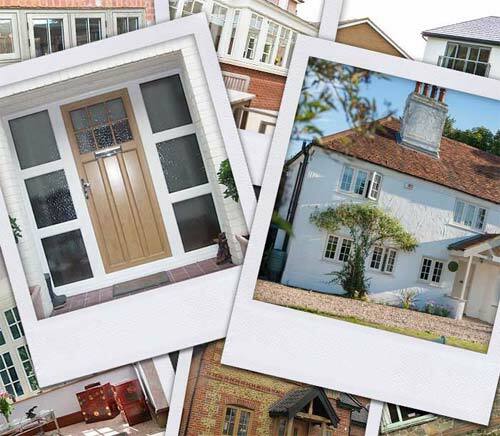 From classic traditional styles to modern contemporary styles you can be sure that with ABCO Doors and Windows Ltd you will get exactly what you want to enhance your home.